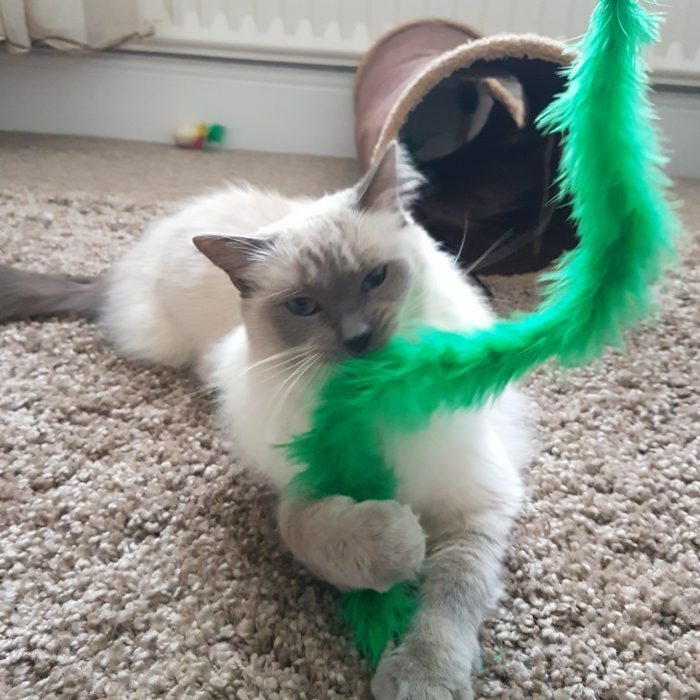 We have a qualified (city and guilds) groomer based in Bathampton on Tuesdays and Fridays each week. We have a fully kitted out grooming shed in our garden with a state of the art hydrobath so your pooch can feel pampered. 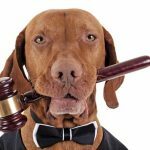 Prices for each groom will vary for each dog- please our prices page for more information. 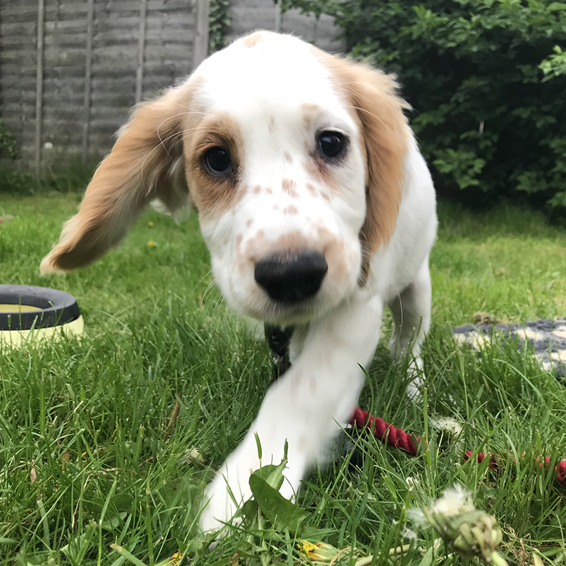 We also offer a just bath and blowdry service whilst they are staying with us or after their walk/visit or you could combine your grooming with day care. We also have a behaviourist on hand for animals that may find the grooming experience unsettling. If you would like your dog groomed please give us a call to get them booked in. 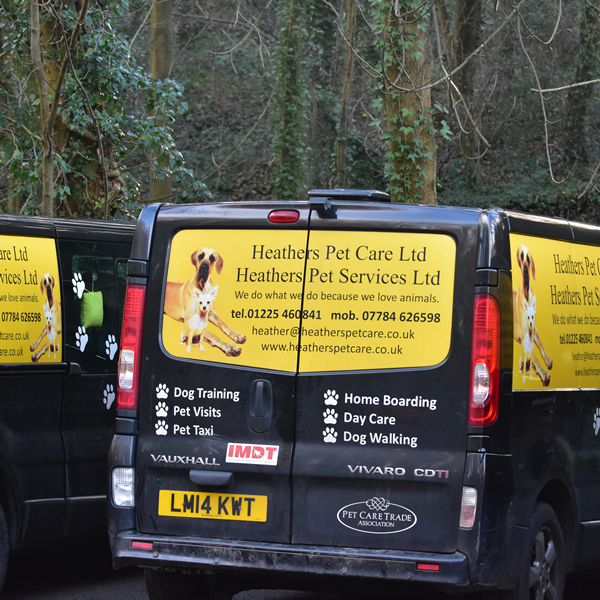 We can pick your dog up and deliver them back home afterwards or you can drop them off at the spa and wait whilst they are being pampered, Free collection and delivery to most of Bath and some of Bristol. 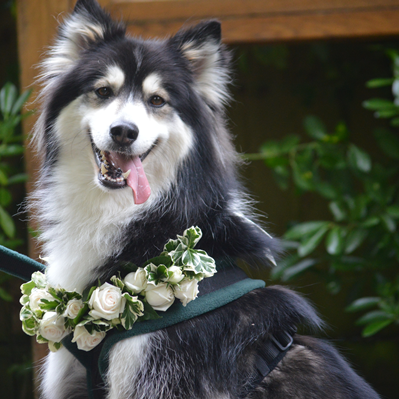 We offer all types of grooms and cater for all breeds of dogs and cats too. With a full groom your dog or cat will also get a bath, ears, eyes and nail check. Generally each groom takes around 1.5-2 hours per dog and sometimes longer depending on the breed and individual dog. We have a behaviourist that can be on site if your dog finds the grooming experience frightening. 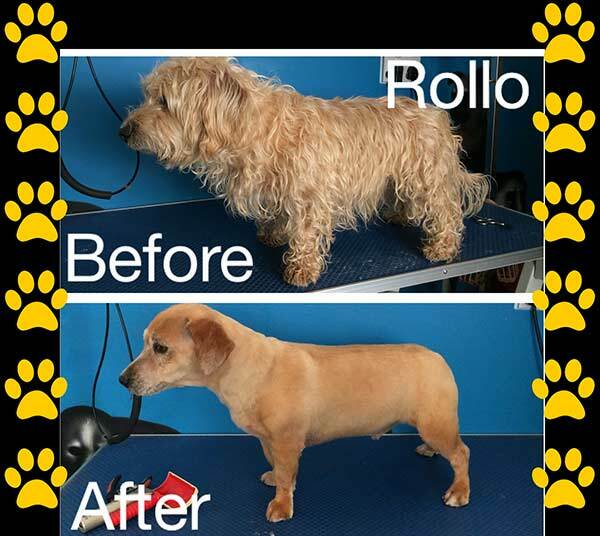 Our grooming policy is to make sure that all the dogs are happy and healthy. If we are presented with a matted dog we will not put them through hours of de-matting which is painful and can frighten your dog. 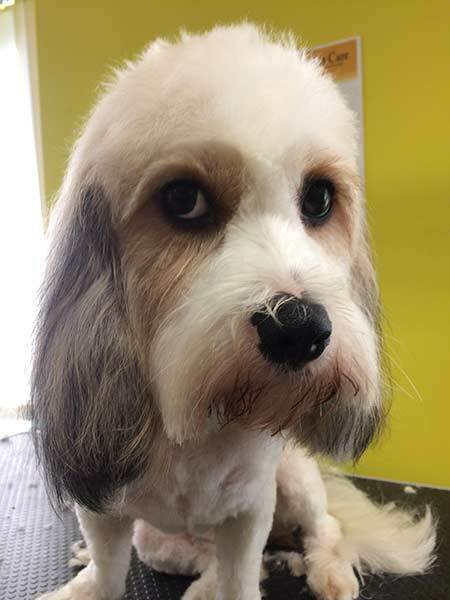 Instead it is kinder to shave them for their first visit and make sure that the second appointment is booked so that your dog has a fresh coat to start with when trying to get their traditional style of cut!